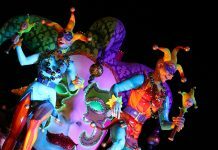 The event - which runs from Feb 4 to March 25 - will also feature 6 new parade floats. 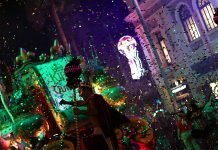 The event will now run 49 consecutive nights featuring the Mardi Gras parade every night. 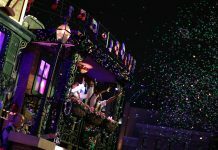 What you need to know for this year's Mardi Gras; from acts, parade times, food & drink and more! 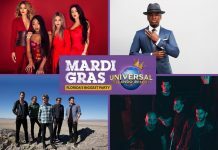 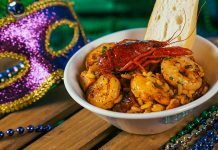 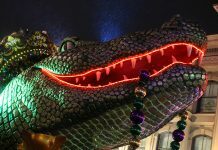 The celebration returns with Cajun cuisine, authentic New Orleans bands, a fantastic parade and live concerts by some of today’s hottest artists.